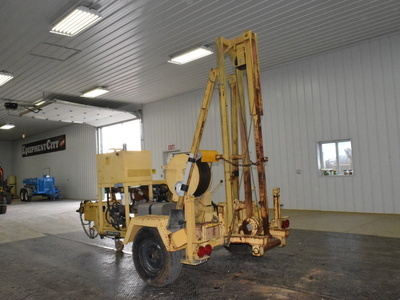 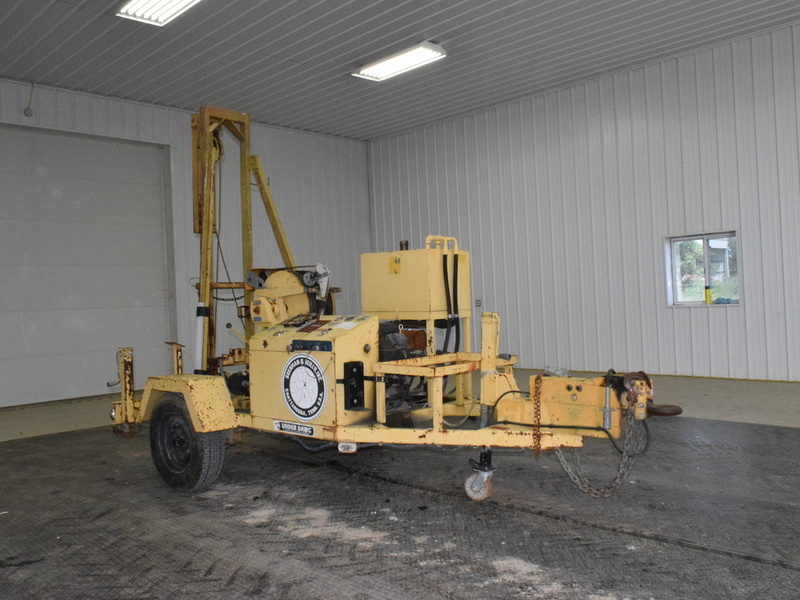 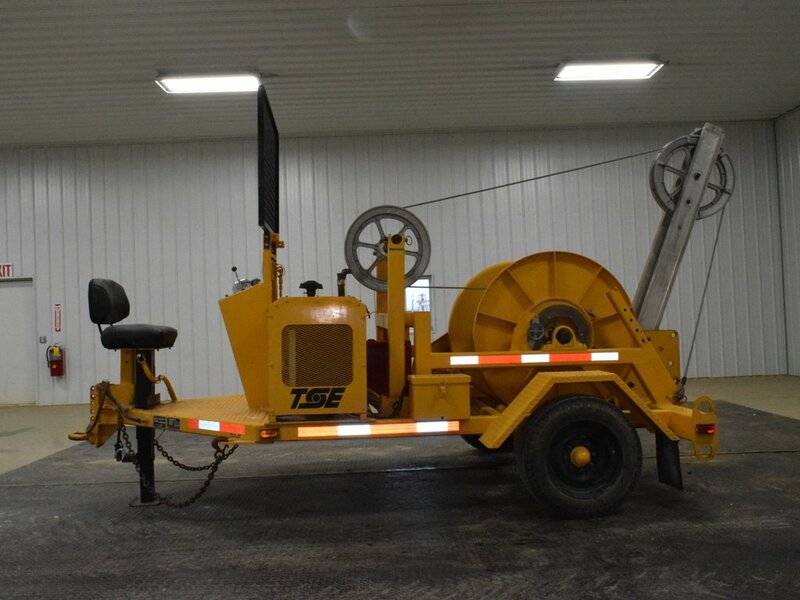 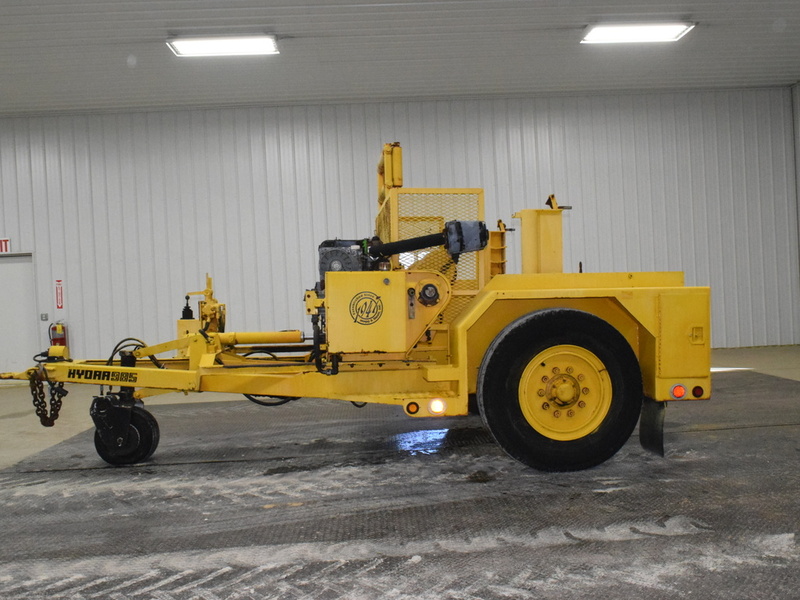 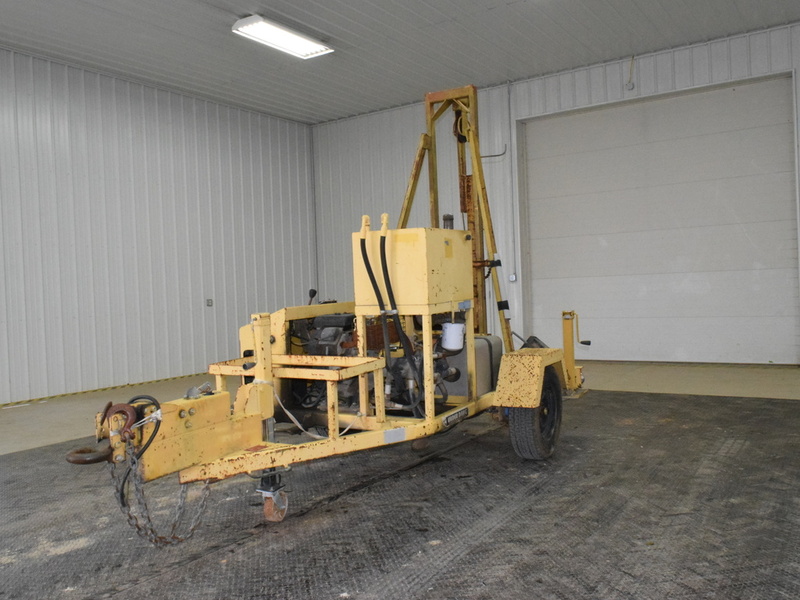 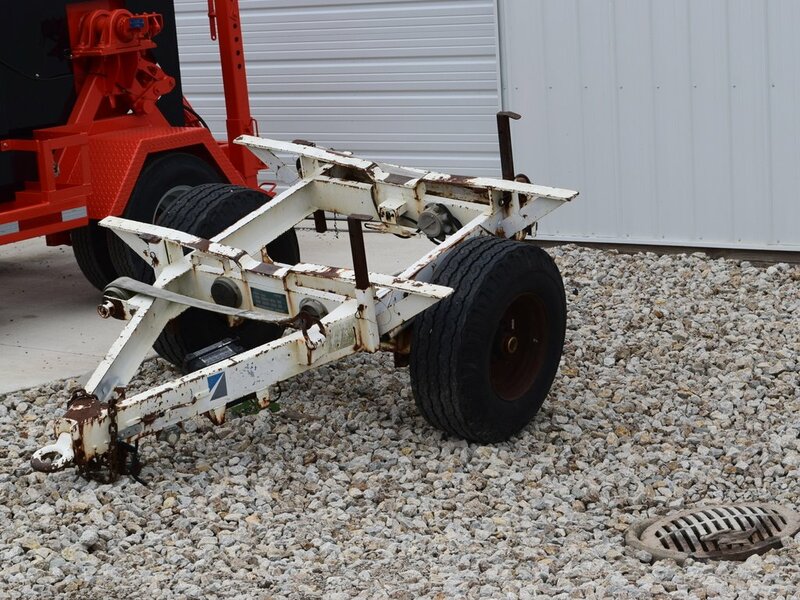 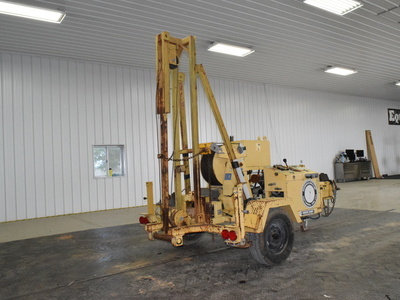 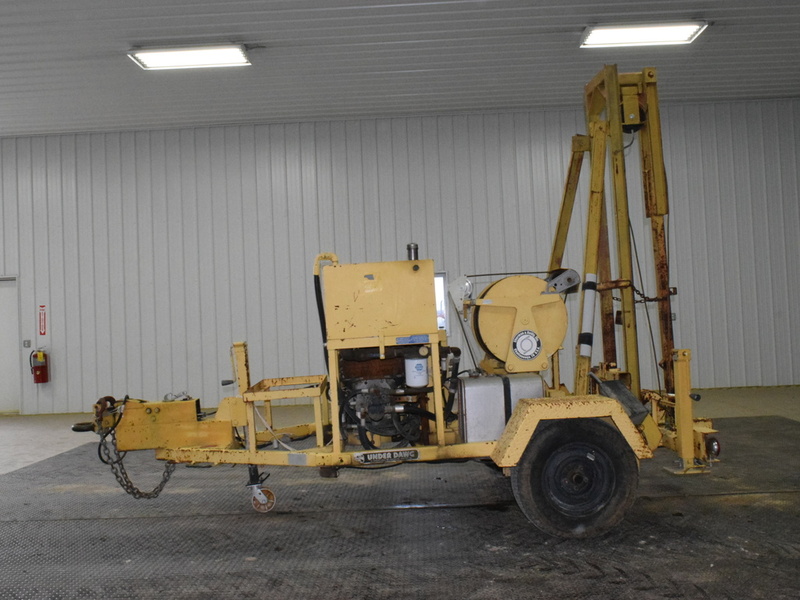 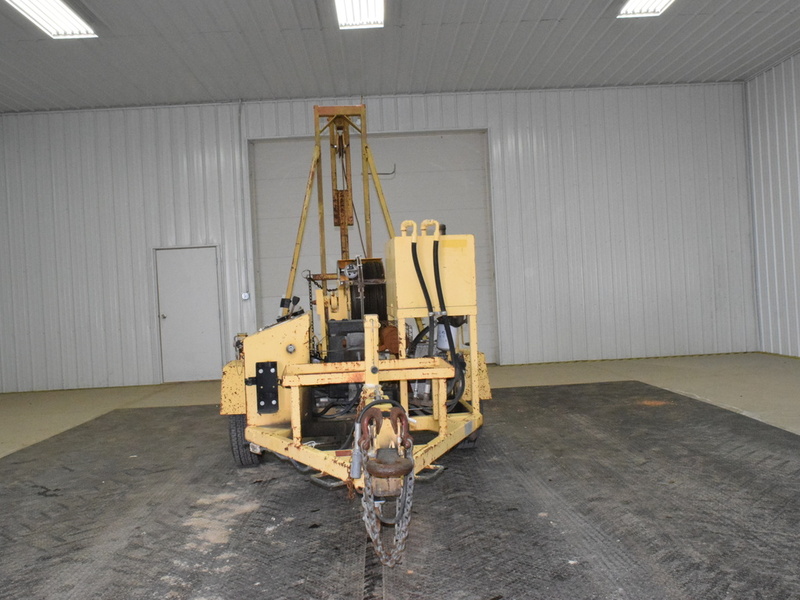 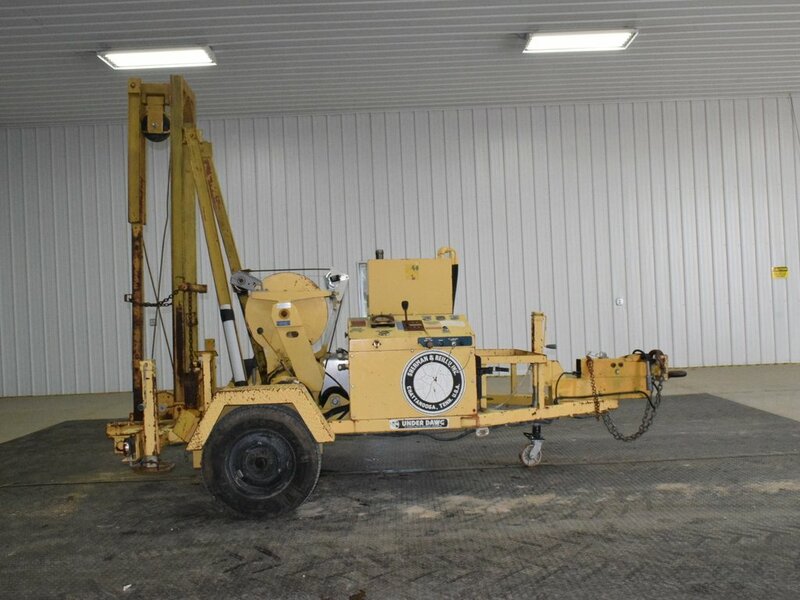 Bullwheel puller with all hydraulic driven twin capstan bullwheels.. 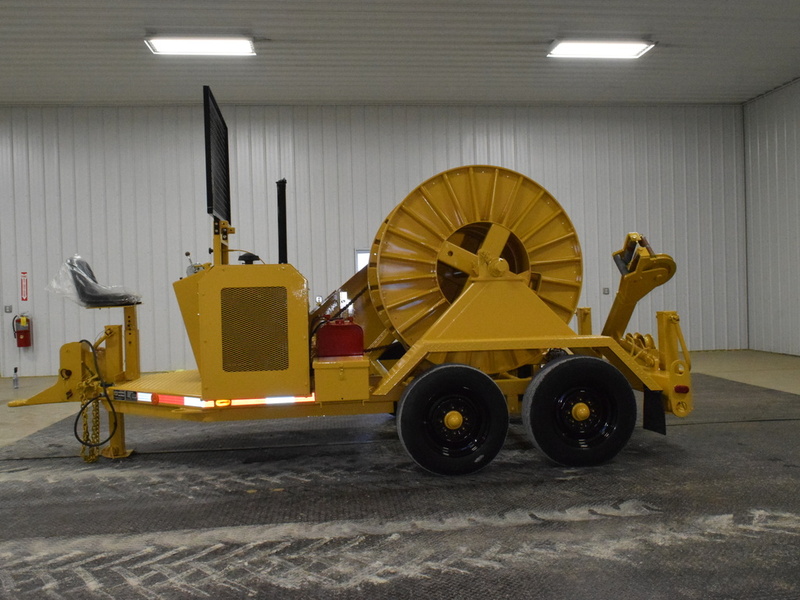 The unit has a constant pulling capacity of 7,000 lbs. 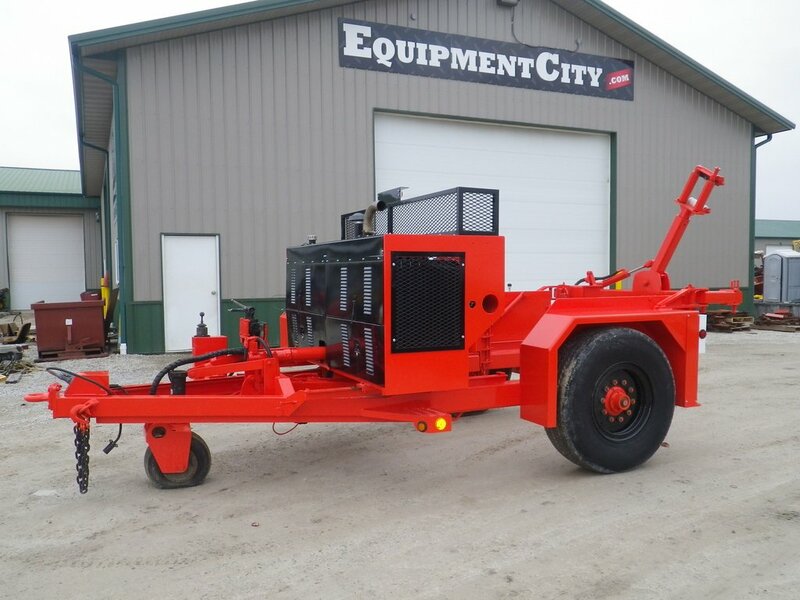 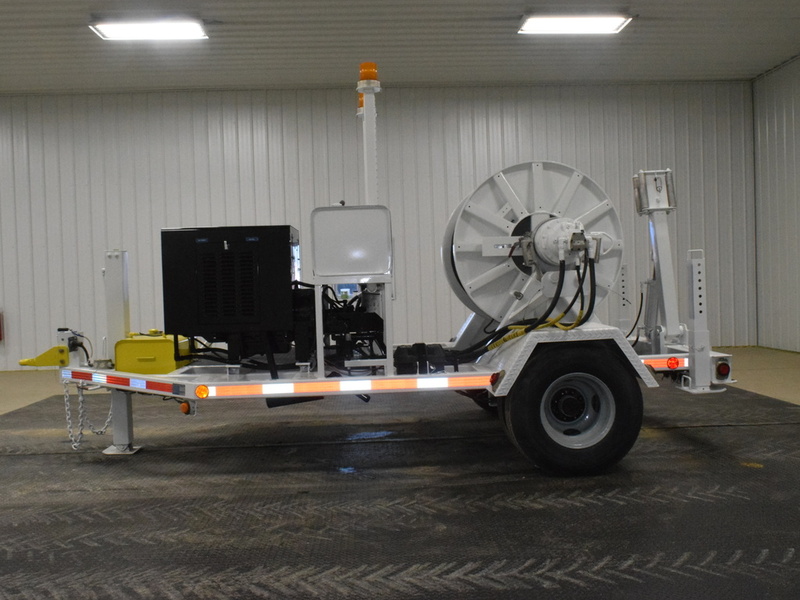 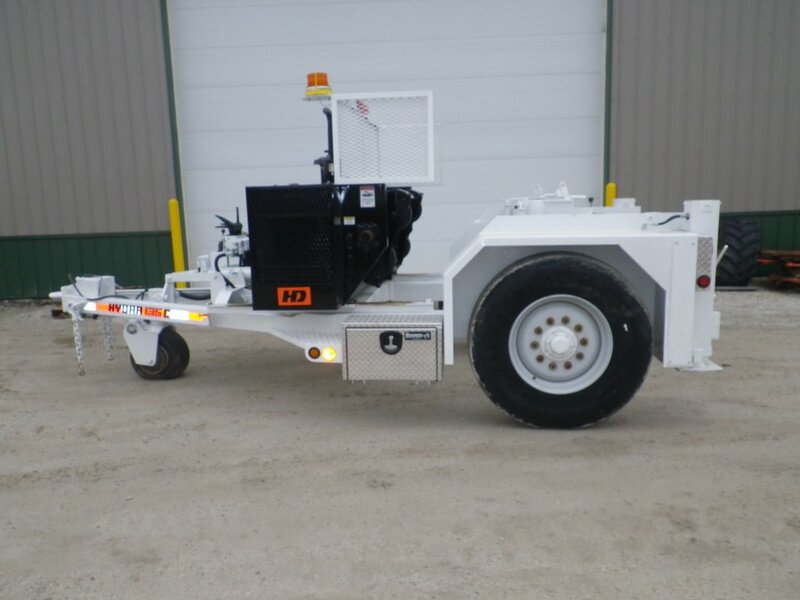 The trailer is constructed of rugged high strength steel tubing welded solid for rigidity and is equipped with an adjustable pintle eye. 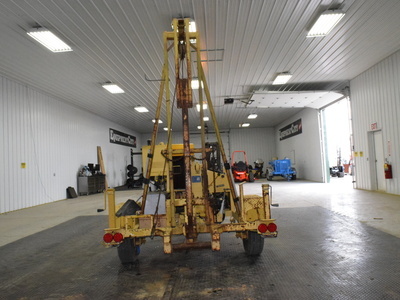 Manual leveling jacks front & rear.